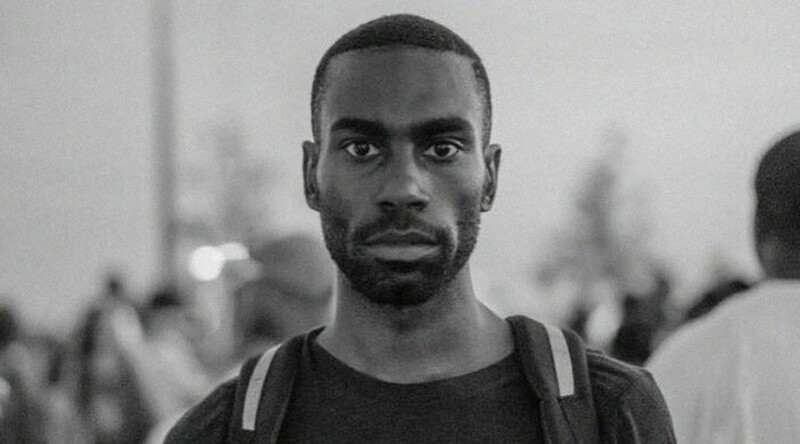 A Black Lives Matter activist, Deray McKesson, who gained widespread attention during protests against the Michael Brown and Freddy Grey killings is bidding for the 2016 Baltimore mayoral election. He is the first of the major post-Ferguson activists to seek public office. “I have come to realize that the traditional pathway to politics, and the traditional politicians who follow these well-worn paths, will not lead us to the transformational change our city needs,” McKesson wrote in his blog following the announcement. A 30-year-old Baltimore native and former public school administrator, he is also a member of the movement dubbed Campaign Zero, which calls for ending police violence in the US. McKesson gained media attention in the 2014 in Ferguson, Missouri when mass protests broke out following the fatal police shooting of unarmed 18-year-old Michael Brown. He was also active in April 2015, when the Black Lives Matter movement rallied across the United States over the death of Freddie Gray, a 25-year-old black man who died in police custody in Baltimore. The protests soon broke out across the whole nation and even abroad. McKesson who was an active member of the protests and who filmed police brutality on the streets during the rallies, has been arrested many times. “Too often the elected individuals we put our public trust in, disappoint us. We have lived through lofty promises and vague plans. We have come to expect little and accept less. When we rely on this traditional model of politics we are rewarded with consistent, disappointing results,” wrote the activist who has almost 300,000 followers on Twitter. In his blog he admits that he is a “non-traditional” candidate. McKesson, who became the final candidate to jump into the mayoral race, has previously met with top White House officials. According to the Baltimore Sun, Hilary Clinton called him a "social media emperor."